The LG Nexus 5 and Android 4.4 KitKat are now official! For now the only device that supports KitKat is the new Nexus 5, but Google has promised this will change in the next few weeks with the update coming to the Nexus 4, Nexus 7, Nexus 10 and the Galaxy S4 GPe and HTC ONe GPe. How about non-Nexus or Google Play edition devices – when will they see some KitKat love? While we can’t say for sure, Motorola has already begun teasing us in a new Google+ message. The message tells us very little, but it could be an indication that Motorola is preparing to the bring the update to some of there devices. The Moto X is the most obvious candidate, though this teaser could also be a hint of their future plans for devices like the Moto G.
We can’t say for sure what Motorola is planning, but considering they are a Google company, it doesn’t seem to shocking to think that they’d be one of the first manufacturers to rollout KitKat. 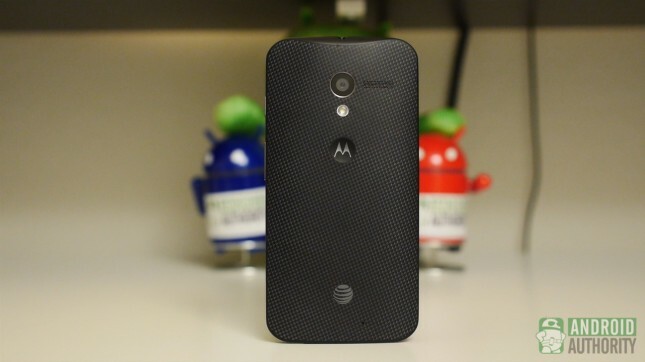 This could also be part of the reason why the Moto X has yet to see Android 4.3, maybe they plan to skip it altogether?